Joomla! 3.4.8 is now available! You are here: HomeJoomla TemplatesNews & UpdatesJoomla! 3.4.8 is now available! 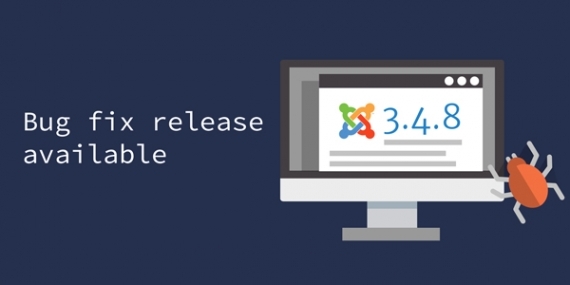 Joomla 3.4.8 has been released few days ago. This is essentially a security release for the 3.x series of Joomla which fixes some bugs related to session management from Joomla 3.4.7. We strongly recommend that you update your sites immediately.